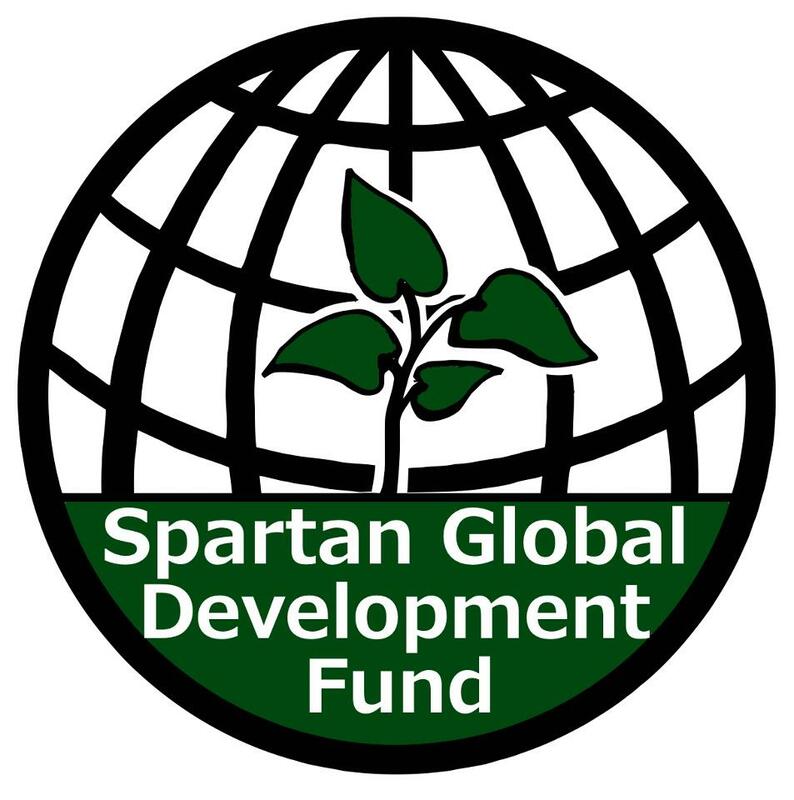 In this current economic climate, where the United States itself is in need of aid and investment, we are often asked why we at Spartan Global loan exclusively to developing countries. Why don’t we focus our energies on invigorating domestic economies, instead of international ones? No two nations are the same; vast inequalities exist between countries around the world and there is no denying that governmental institutions differ from one country to the next. As a result of this inequality there are institutions that are available to citizens of one country that may not be available to citizens of another. These political and financial institutions are also based on different ideologies. 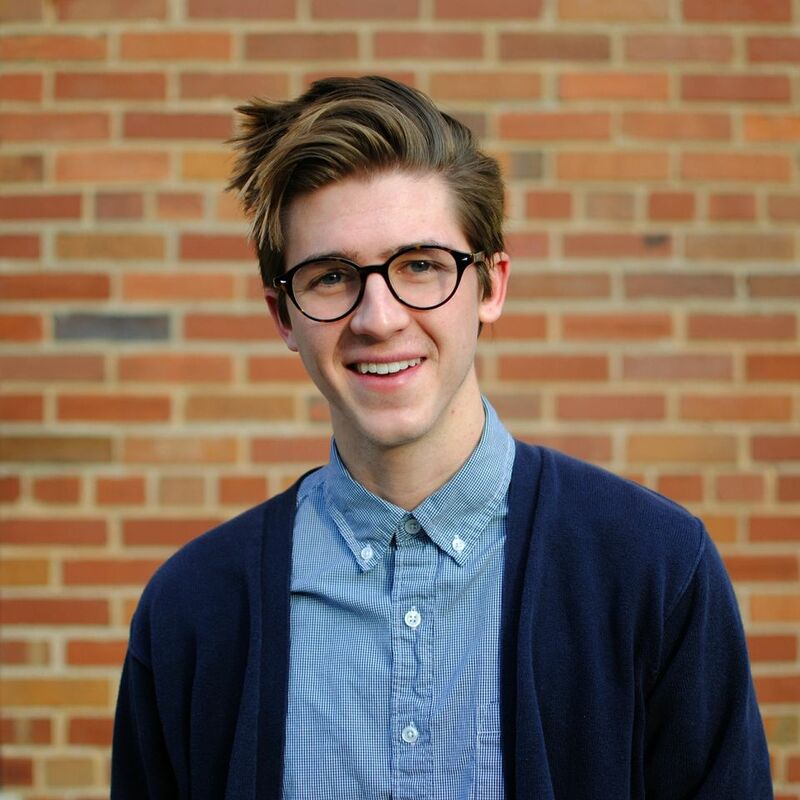 Many people in the developing world face issues that are unknown to us in the United States. An individual seeking access to capital in a developing nation may be left with no choice but to travel, in most cases a vast distance, and wait in an obscenely long line to apply for a loan with an interest rate that can fluctuate anywhere from 50% to 150%, or more. It is even more unfortunate that some individuals in the developing world are effectively barred from accessing these resources altogether due to the high cost of capital, their limited means of transportation, and lack of collateral or credit history. So while it is difficult and time consuming for many to obtain a line of credit, it can be physically or financially impossible for others. Access to credit is not something enjoyed by those living in impoverished countries. We are aware that there are areas within the U.S., such as Appalachia or California’s Central Valley, where poverty levels are as dire as the developing world; however, a social safety net exists that ensures a basic level of welfare in this country, whereas in the developing world many are left feeling helpless and disenfranchised by their governments. In the developing world, a little goes a long way and the effects of a microloan are more far-reaching than in the United States. According to the World Bank, there is a strong correlation between financial development—microloans, insurance, savings, currency stability—and a reduction of individuals living on less than one dollar a day. This concept guides us to allocate capital where it will have its greatest social impact: the developing world. Our goal is to help alleviate poverty in areas of the world where government assistance is a foreign concept. We believe that our method of loaning empowers those who have been excluded by their governments and financial institutions. Microloans treat borrowers as human beings, not faceless charity cases. Our cause is to perpetuate financial equality and we believe that every individual should be allowed access credit to better themselves, on their own terms.